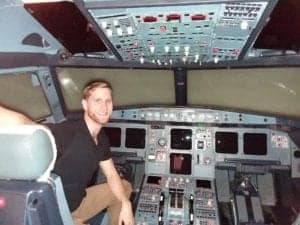 Student Spotlight – Australian Fast-Tracks His Airline Career at AeroStar! Aussie Chris Cain recently earned his A320 Type Rating at AeroStar, and talks about his experience here. I started my flight training at Lilydale Flight School approx. 40km out of Melbourne city in the state of Victoria, Australia back in 2007. I gained my student pilot license and was able to fly solo one week prior to my 17th birthday. After working as an avionics technician on helicopters for the army for 6 years, I continued with my pilot training in Darwin in the Northern Territory. I completed my commercial pilots license over 2015-2017 and gained a lot of exposure to outback charter flying during my time there. The aircraft I predominantly flew were the Cessna models 172, 182 and 210. I completed a multi engine endorsement and instrument rating back down in Melbourne as necessary to advance my career towards the end of 2017, flying a Beechcraft Travel Air. Soon after completing this training I also finished all Airline Transport Pilot License exams and I was looking at completing a type rating course on a heavy jet aircraft soon after to gain a further advancement of being hired by an airline in a first officer position. I looked around online for several type rating courses overseas due to the high pricing of Type Ratings in Australia and decided on AeroStar after taking a friends advice due to his good experience and recommendation of AeroStar. I decided on the Airbus A320 aircraft as I wanted to work in an airline in south east Asia where Airbus aircraft are more dominant. AeroStar also offered a very fast paced and inexpensive type rating which suited both my financial and time limited situation. My experience with AeroStar was very positive as the focus was learning all the systems of the aircraft whilst at the same time understanding the operations required by both the First Officer and Captain positions, which allowed a faster paced training period. I also got the chance to meet many captains and first officer pilots that were already operating the Airbus A320 or similar Heavy Jet aircraft, allowing a better insight into how different Airlines in different parts of the world operate. This also provided great contacts for future career opportunities outside my initial choice of south east Asia as a starting location for airline employment. The instructors at AeroStar had a wealth of experience both on the Airbus A320 and also other heavy jet aircraft including many Boeing models. I found that a large majority of the staff were currently working for airlines in the USA and had also previously worked overseas. I got to experience training with 6 different instructors, both during the ground school and simulator components, which offered different tips and training styles allowing me to choose an operating style which best suited my learning abilities, being a more practical and hands on method. In total I spent 26 days studying the Airbus A320 type rating and came out with a very good understanding of the aircraft which will be built upon when employed by an airline. Three weeks after finishing with AeroStar I moved to Phnom Penh, Cambodia as my first destination for seeking employment and currently have an interview set up next week in Vietnam with a flagship airline there. In all, AeroStar has greatly increased my employment opportunities and has furthered my professional development as a pilot. Traveling to a new country can be daunting. Foreign flight students coming to America may experience some culture shock and might even feel a bit homesick. It’s an advantage to stay with someone who strives to make things easier and feel welcome by providing the caring support and services you need. The same holds true when choosing your flight training organization. Good judgment when it comes to training means you pick the best value not the lowest price. You cannot rely on the price of your training alone. You need to look at your school of your choice to see what is provided in their total package. Look for a school that takes great pride in being a full-service flight school. A school that considers not only the training event, but the student’s total training experience. A school that will help you navigate through the many checkpoints of entry into the United States. At AeroStar, we welcome customers from all over the globe. Our typical international student is an aviation student who desires to become a pilot flying large jet aircraft. The AeroStar distinction is that we know what is required when it comes to visa and immigration issues to achieve this dream by attending training in the United States. AeroStar recognizes that these requirements to enter the United States are extensive and time consuming to you. We are there when you need that extra lift. To ensure that international students are well equipped, AeroStar puts in the extra effort in assisting you through this demanding task and aids you in expediting processing. We have done this in part by generating an informational “flight plan.” This flight plan is specifically for foreign students attending AeroStar to successfully navigate the required course for entry into the United States for training at the AeroStar training center. This “flight plan” was developed by the experiences and suggestions of students who have attended AeroStar before you and now are flying jet aircraft for airlines around the world. The flight plan has several “checkpoints” that each student must complete to begin their training at AeroStar. These checkpoints are required by the United States government to ensure that the student is properly vetted and meets the requirements set forth by United States laws and regulations. 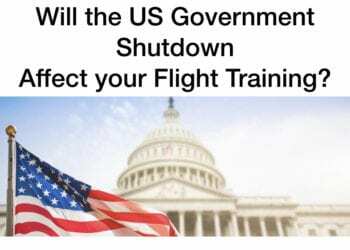 These checkpoints are cumbersome and confusing if you do not choose a training school that has the first hand experience and is highly qualified in dealing with the different government departments of the United States. It is so important to select a school that is committed to helping you complete these requirements in a timely and acceptable manner to prevent being denied entry in the United States. Some of these checkpoints are items such as being processed to receive an I-20 document to begin the visa application process. AeroStar is one of the few advanced aircraft training organizations approved to provide you with this document. Another checkpoint is the process of receiving approval through the Alien Flight Student Program administered by the Transportation Security Administration. Other checkpoints deal with how to properly contact and schedule an interview at an US embassy or consulate in your home country. Several more checkpoints deal directly with entering the US and what to expect in this process. Finally, what to do when you have arrived in the United States to begin your jet training. In addition, throughout the “flight plan” AeroStar will provide you with more detailed information as necessary and be there to answer the hard questions that arise by working closely with all the Federal agencies involved to ensure that your interests are represented. This flight plan is one of the many ways AeroStar is there for you along the journey to your aviation career. 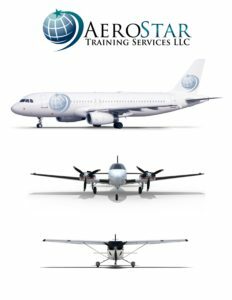 Just remember the team members here at AeroStar take great pride in providing you the best training experience in the world and the benchmark for which you will measure all of your future training events in your aviation career. The training you will receive from AeroStar will lay a foundation for building a successful career. We look forward to helping your aviation dreams become a reality! 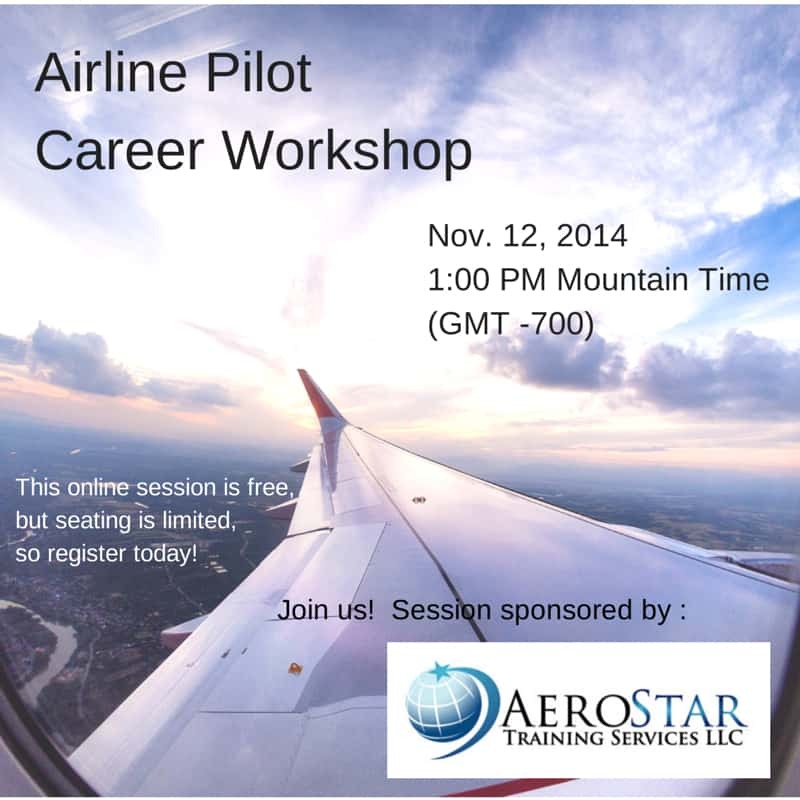 Join us for an Airline Pilot Career Workshop online! Traveling to a new country can be daunting. Foreign flight students travel from their country to the United States, and will experience some culture shock and might even feel a bit homesick. It’s an advantage to stay with someone who strives to make things easier and feel welcome by providing the caring support and services you need. The same holds true when choosing your flight training organization. 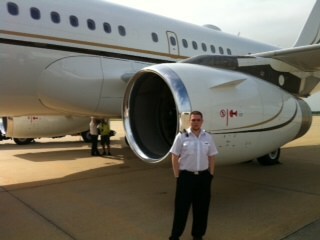 At AeroStar we welcome customers from all over the globe. Our typical student is an aviation student who desires to become a pilot flying large jet aircraft. The AeroStar distinction is that we know what is required when it comes to visa and immigration issues to achieve this dream by attending training in the United States. AeroStar recognizes that these requirements to enter the United States are extensive and time consuming to you. We are there when you need that extra lift. Some of these checkpoints are items such as being processed to receive an I-20 document to begin the visa application process. AeroStar is one of the few advance aircraft training organizations approved to provide you with this document. Another checkpoint is the process of receiving approval through the Alien Flight Student Program administered by the Transportation Security Administration. Other checkpoints deal with how to properly contact and schedule an interview at an US embassy or consulate in your home country. Several more checkpoints deal directly with entering the US and what to expect in this process. 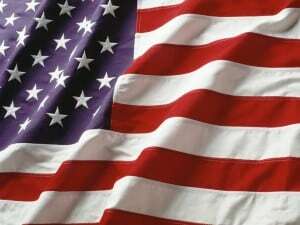 Finally, what to do when you have arrived in the United States to begin your jet training. In addition, throughout the “flight plan” AeroStar will provide you with more detailed information as necessary and be there to answer the hard questions that arise by working closely with all the Federal agencies involved to ensure that your interests are represented. As the Admissions Director of AeroStar, I learn a lot about our students and their careers.